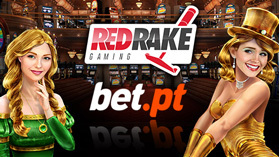 Red Rake Gaming expands its list of regulated markets and brings its best selection of games to Portugal thanks to the new partnership with bet.pt, Portugal's leading operator. 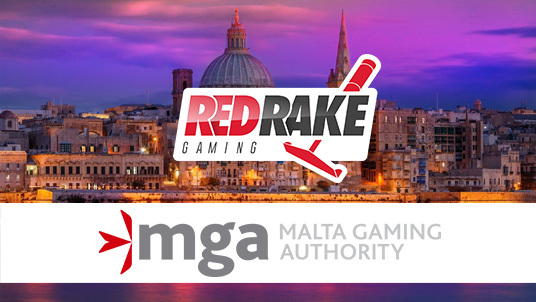 Red Rake Gaming is delighted to announce its has secured yet another license in 2019, this time with the renowned gaming regulator, the Malta Gaming Authority (MGA). 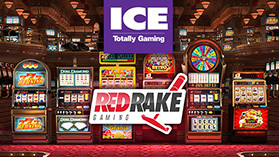 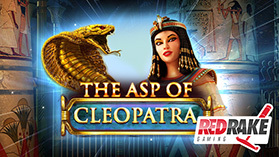 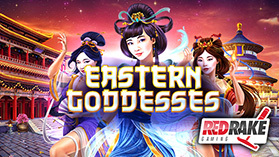 Red Rake Gaming, the innovative games developer, has just launched a new release, an entertaining 5x4 reel and 50 prize lines video slot packed with free spins. 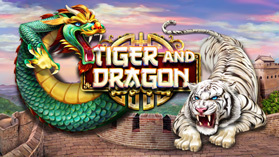 A powerful white tiger and a fearsome dragon watch over the latest videoslot from Red Rake Gaming. 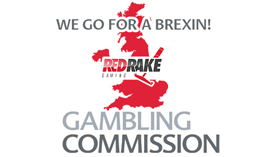 Just after acquiring a B2B licence from the UK Gambling Commission, Red Rake Gaming will make its first appearance as exhibitor in the biggest gaming event in the world. 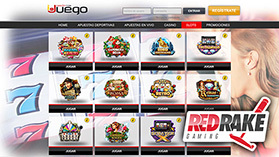 The Spanish based games developer has just secured a Remote Gambling Software License granted by the United Kingdom Gambling Commission enabling them to offer its premium content to the UK market. 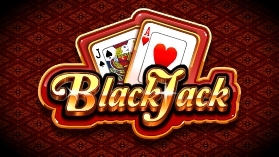 Red Rake Gaming is back with another surprise with one of the most popular casino games, BlackJack. 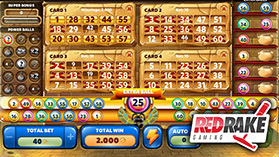 And it comes with surprises, 7 types of the game where it is possible to challenge the croupier by making 1 to 4 bets per game.. 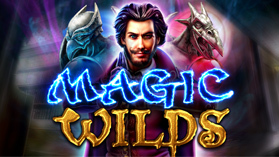 The latest game by Red Rake Gaming introduces all the elements for players to feel the mysterious world of dark magic. 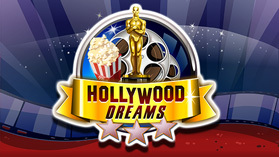 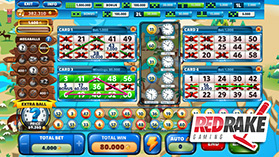 Its new videoslot offers 5x4 reels and 32 paylines that can increase to up to 5x8 reels and 100 paylines during the free bonus spins. 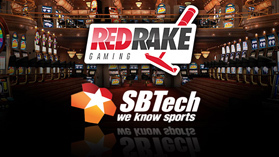 Premium casino content creator Red Rake Gaming has signed a landmark partnership agreement with SBTech, the leading sports betting and gaming technology provider to the global iGaming sector. 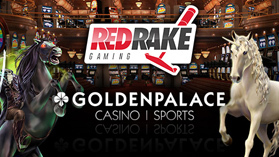 Red Rake Gaming, renowned premium casino games provider with offices in both Spain and Malta, expands in presence in Belgium after signing an agreement with Golden Palace. 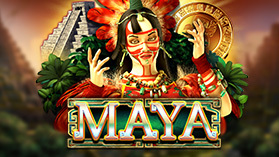 The Spanish casino games developer has announced a new 3D slot game: "MAYA". 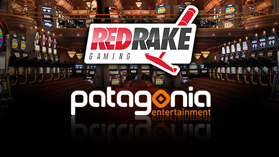 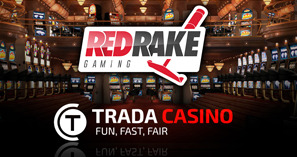 Patagonia Entertainment is continuing its hot streak by welcoming another content partner in Red Rake Gaming, an online casino provider with its origins in social games. 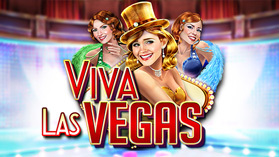 Viva Las Vegas, the new video slot by Red Rake Gaming! 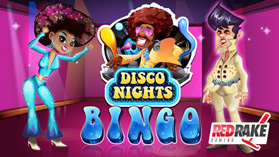 The game developer based in Valencia (Spain) has launched a new 5x4 reel video slot where music, fun and entertainment are the real stars of the show. 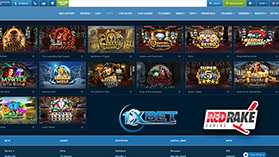 Casino Barcelona always strives to offer its players the most complete selection of games and content with the highest levels of quality. 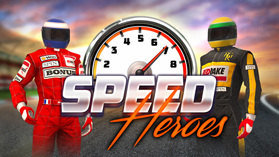 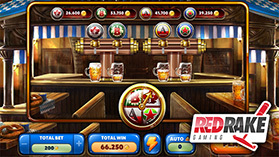 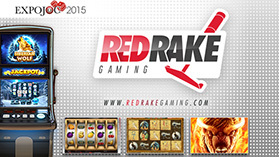 Red Rake Gaming's new video slot machine that will drive racing enthusiasts wild. 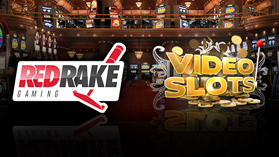 Videoslots.com, the award-winning online casino operator, has agreed a deal to integrate a number of high-quality slots from specialist provider Red Rake Gaming. 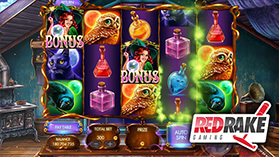 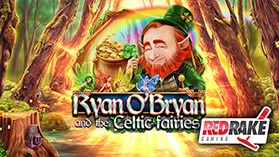 Red Rake Gaming takes its players to a world of magic and fantasy through its new video slot Mystic Mirror. 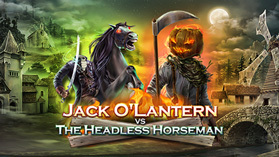 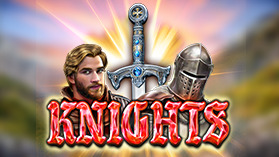 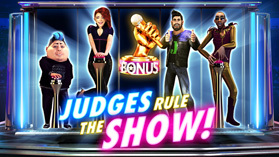 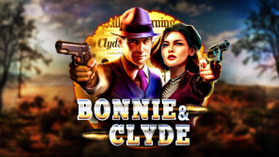 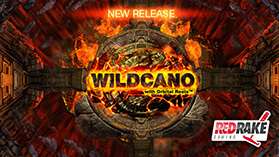 20 different modes to enjoy one of the most popular casino games in different ways. 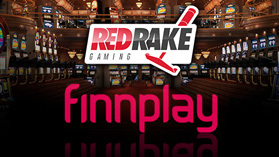 Finnplay, the Finnish-based open gaming platform provider, today announced that it had completed the integration of Spanish based Red Rake Gaming’s slots portfolio to its Billfold platform. 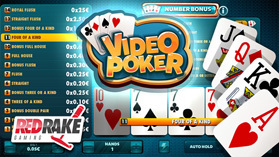 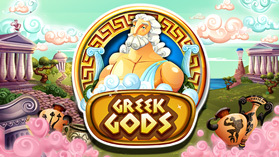 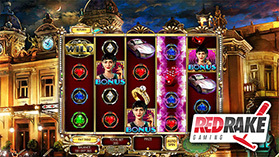 A spectacular video slot machine that you will not be able to stop playing. 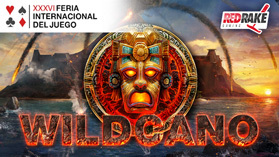 The Valencian casino games developer is having a big impact. 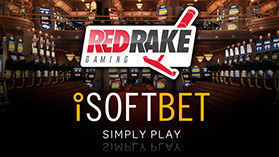 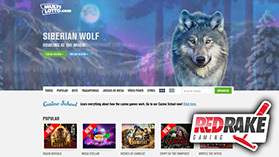 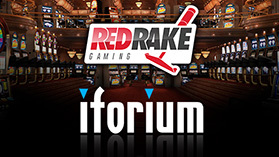 The well-known Spanish games development company, Red Rake Gaming, has just signed a new strategic agreement with iSoftBet, a leading online and mobile casino software provider. 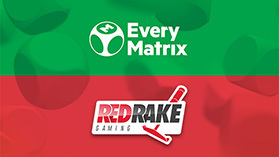 Red Rake Gaming has announced a new partnership to begin offering its range of online casino games through the EveryMatrix CasinoEngine software. 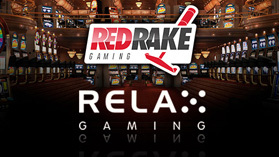 Red Rake Gaming company presents a new video slot that breaks apart with the traditional slots approach. 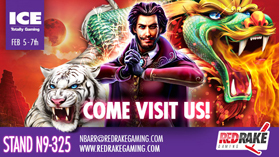 Red Rake Gaming will be present at the Feria Internacional del Juego de Madrid FIJMA between 28 and 30 March 2017 accompanying Recreativos Thader, who will showcase its new Premium B-type cabinet 'Multijuegos', with 10 games developed by the spanish company. 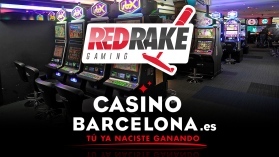 Red Rake Gaming, the premium casino games developer based in Valencia (Spain), has reached an agreement with 1xBet in order to provide them its full games portfolio. 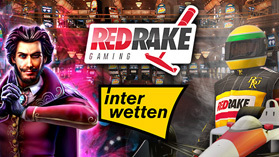 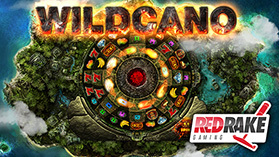 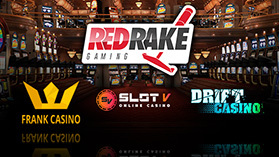 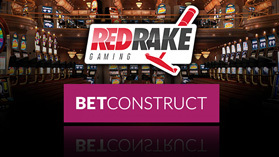 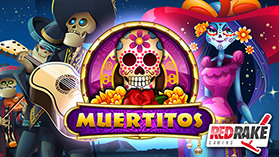 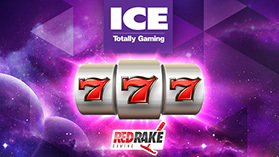 From today, on Multilotto.com you can play the slot machines designed by Red Rake Gaming, an online casino game developer company specialising in top level slot machines and video bingos. 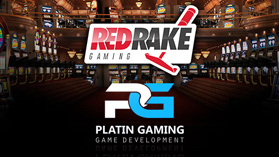 The well-known company Red Rake Gaming, which specialises in the development of Online Casino games has just announced its recent release “Montecarlo Glamour”, a video slot machine with 4x5 reels and 40 prize lines where players can experience the incredible feeling of playing in one of the world´s best known casinos. 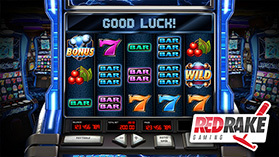 It joins a list of more than fifty slot machines that the company has designed thus far. 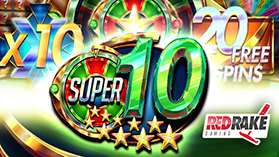 Slots and video bingos of the highest quality.